The cat eye eyeliner trend is still going strong and has, if anything, only branched out to include double wings, open wings, creative wings--your wing possibilities are endless these days! Sadly, more cat eye options doesn't automatically mean we've actually mastered the original. The struggle is still real for many of us who spend far too much time standing in front of our mirrors in the morning with a tube of liquid eyeliner and no clue where to begin. 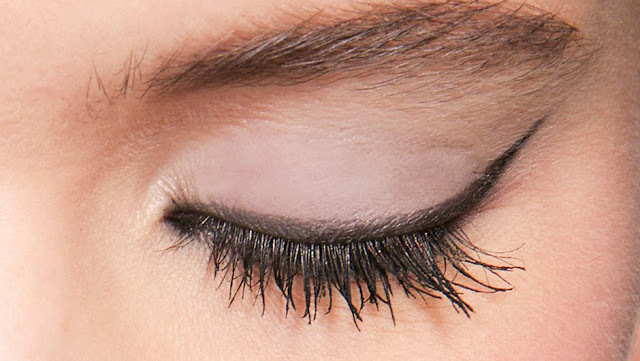 So, let's talk cat eye eyeliner hacks. We need them in our lives--both to help get us get to work on time and to create the most va-va-va-voom eyes imaginable. Memorize these 9 hacks and prepare to slay with flawless winged eyeliner.